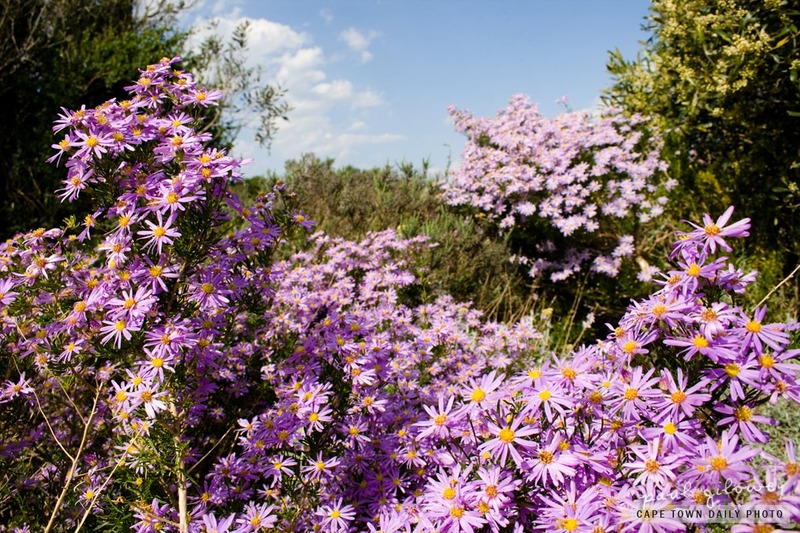 A friend recently told me about the Durbanville Garden Club's up and coming expo and two days of open gardens that will be held on 30 and 31 October. The flowers in my photo are wild flowers and while pretty they pale in comparison to the beauty that awaits on these two days. Next weekend you could sip tea and eat cake in the gardens, listen to green-thumbed enthusiasts talking about plants, participate in photography workshops, or simply walk around the gardens at your leisure. Posted in General and tagged flowers on Thursday, 21 October, 2010 by Paul. Oh no Helen! Why can’t these garden people get their dates properly organised? I guess it’s going to have to be one day in Durbanville and one in Elgin.